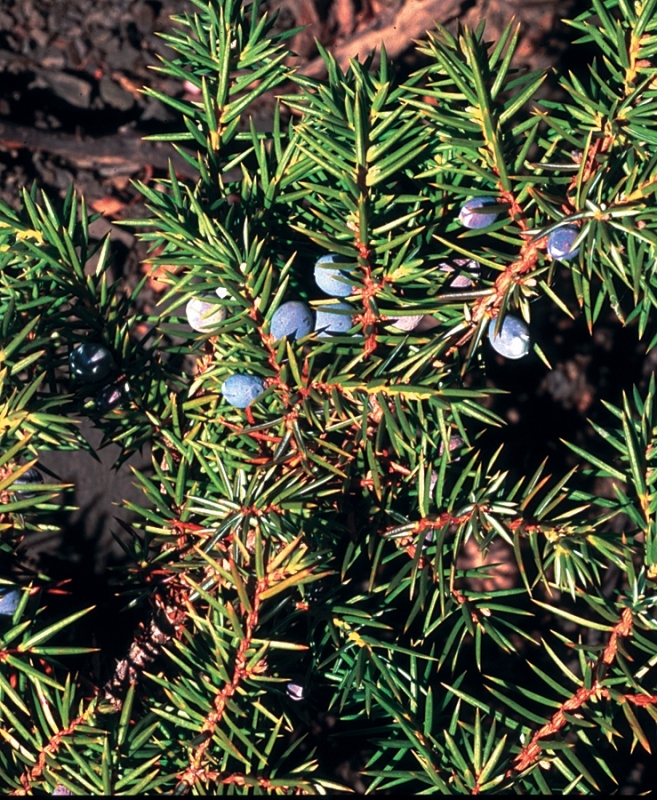 Juniper berry tea can be made by washing and boiling the berries (in combination with the branches and roots, if desired). 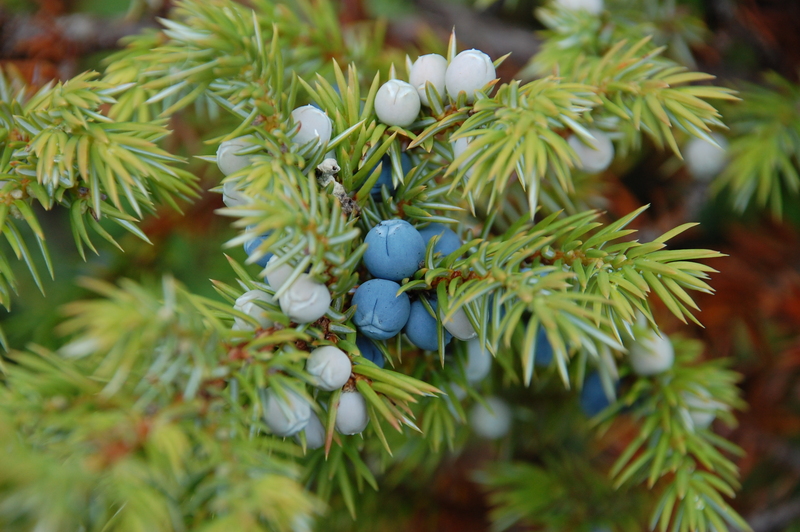 Caroline Cardinal used to boil juniper berries as a medicine for chest pains, bad colds, coughs and congestion. The steam produced by this mixture is also effective against these symptoms. Annie B. Robert (COPE), on the other hand, drank juniper berry tea as a laxative. The blue coloured berries can be picked and used year round. As with tamarack and ochre, the Gwich’in leave an offering, such as matches or tea, when collecting these berries. Don't give them that. Don't give them that. Either give them the horsetail tea or the spruce [tea], never juniper….So that's a big red mark beside that one. Just a little bit. A couple or three tablespoons is about all you take. The above ground or parts of the top of this plant are used to make medicine. The berries can be dried and kept on hand for later use.